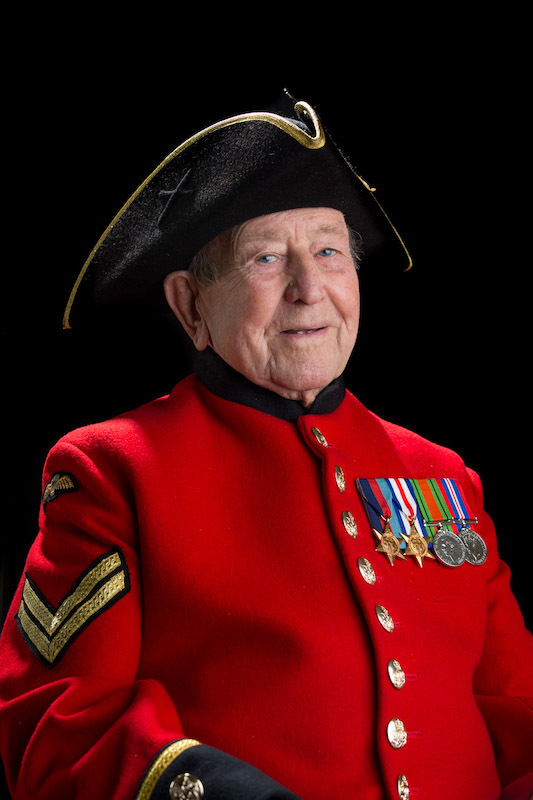 Alan joined the army as a boy soldier aged just 14 years of age. Initially based in Cardiff; Alan moved to Belfast where he quickly established himself as a personal fitness instructor. 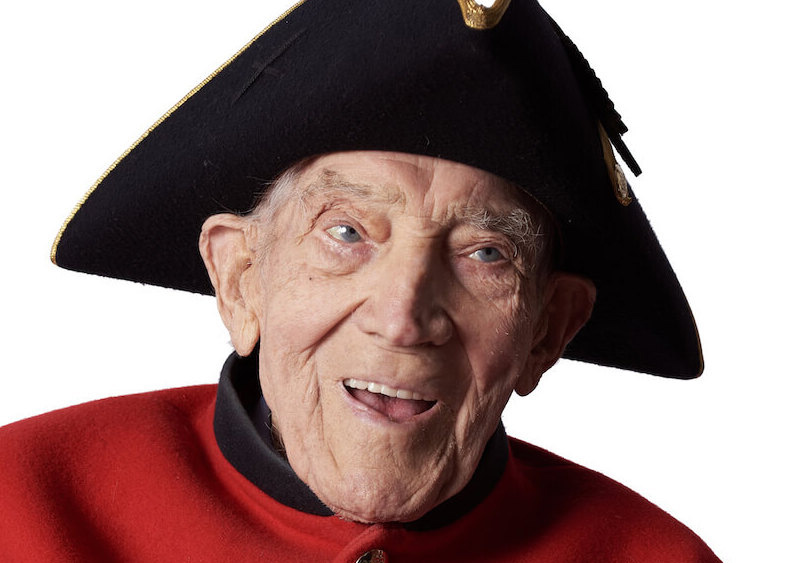 In July 1944, having become old enough to join the regular Army, he transferred to the Army Air Corps as a paratrooper and, over the following years, went on to fight during the height of WWII - deep behind enemy lines in Germany. 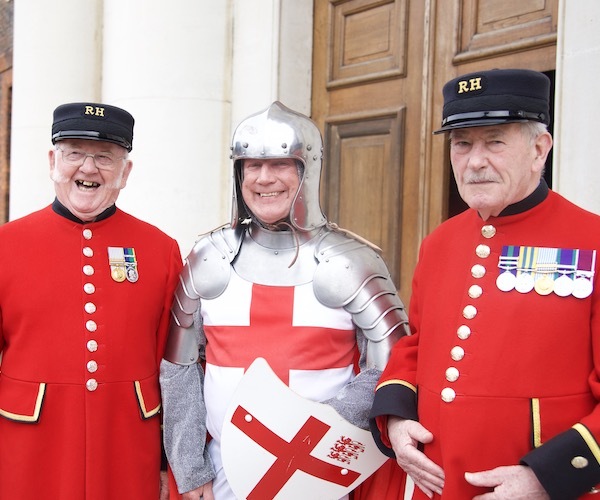 Alan recalls; "We got 4 shillings a day extra for being paratroopers – it was a dangerous job. We jumped from aeroplanes behind the enemy lines, to form a bridgehead. We were dropped about 15-20 miles in – in a way we were like a buffer. ‘Hitch up’ meant get your parachute. There were 20 of us per plane, 10 on either side, we were always laughing and joking as we went up. 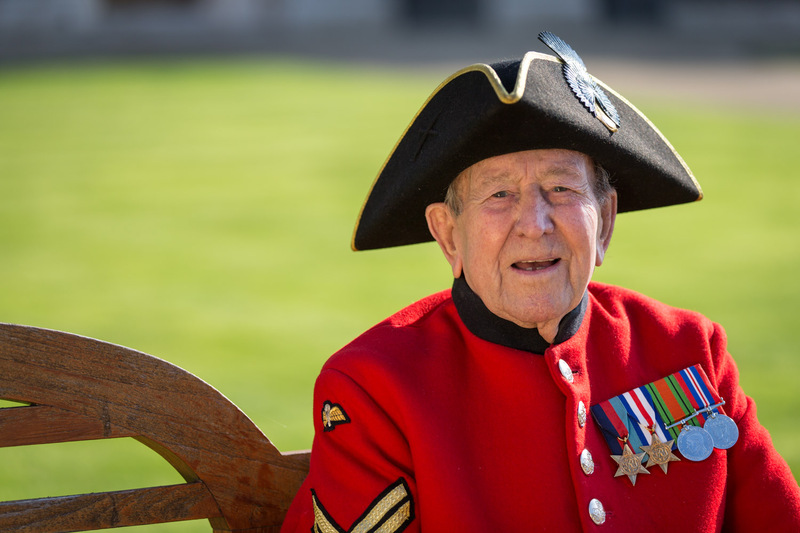 As the plane climbed higher the mood became sombre and everybody retreated into their own prayers"
On 1st April 1945, just 5 months before the end of the war, Alan came under heavy enemy fire losing his leg in the battle. "I can remember the day I lost my leg as though it was yesterday. We landed on the 24th March 1945, in Germany, and I lost my leg a week later. We had gone forwards when we were attacked by a German vehicle which was firing cannon shells at us. We were all wounded and I lay on the ground with my leg at an angle of 45 degrees. I picked it up and put it on my good leg and crawled into a ditch. The pain was agonising. I didn’t think about losing the leg, not until the surgeon informed me that they’d taken it off. I was the only one out of my three friends to survive." 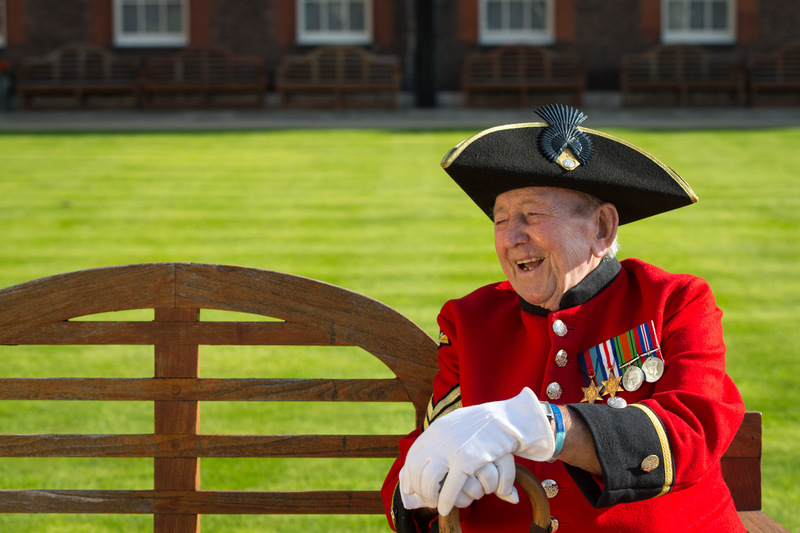 Alan would survive the war and go on to live a long and happy civilian life, working in the building trade for over 40 years and retiring in 1989, before moving into the Royal Hospital in 2012. 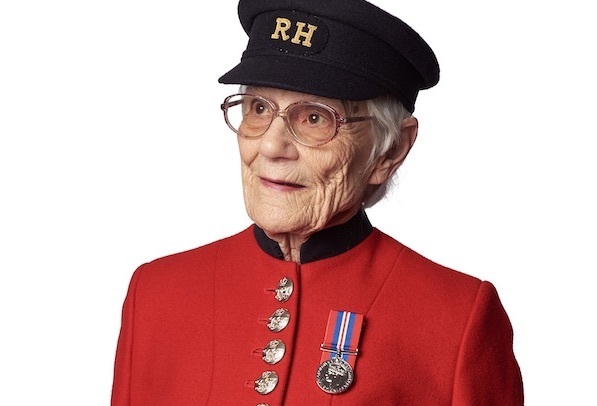 "I was fortunate that after my Army service, I met a wonderful lady and we were married for 58 years. After Letty died, I had the feeling that everything was getting on top of me. The loneliness was suffocating. All I had was four walls in a bungalow every day, and when at night time I started to get visions at the fire side of my wife sitting in the other chair, I thought, well this is not good. So, when they said I could come here, I came, and I’ve never ever looked back." 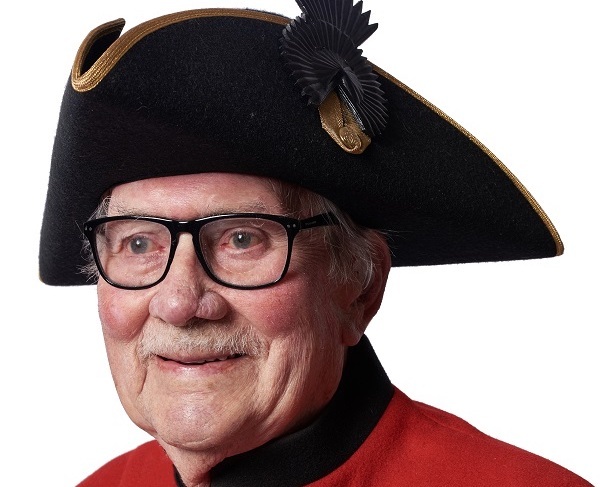 Now, just weeks away from his 95th birthday, Alan remarkably remains as independent as possible and credits the resurgence in his social life with the camaradarie of living alongside other Chelsea Pensioners. 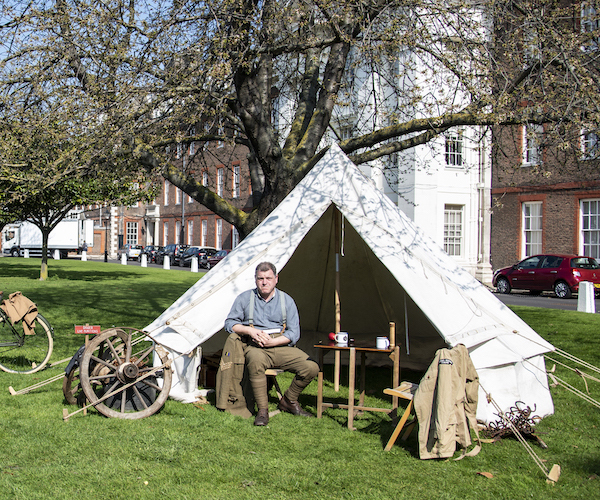 "I came to the Royal Hospital out of loneliness and for rest and tranquillity in my old age. What I’ve found here has exceeded my expectations many times over! Friendship hits you from day one and the programme run by our dedicated activity workers ensures that no one has to spend another day alone in their room. 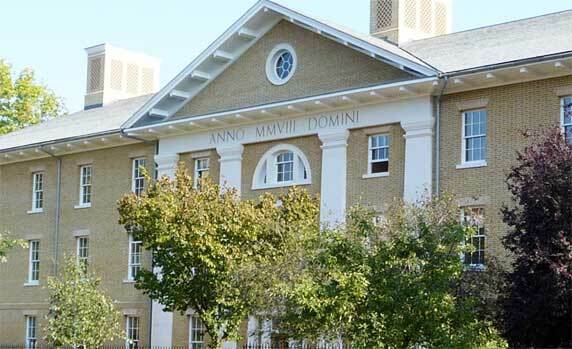 The care that we receive here is second to none. Everything has been done to ensure that I retain as much of my independence as possible. I have been provided with a state-of-the-art mobility scooter so that I can get out and about on my own and specialist equipment has been installed in my room so that I’m able to manoeuvre freely and look after myself." 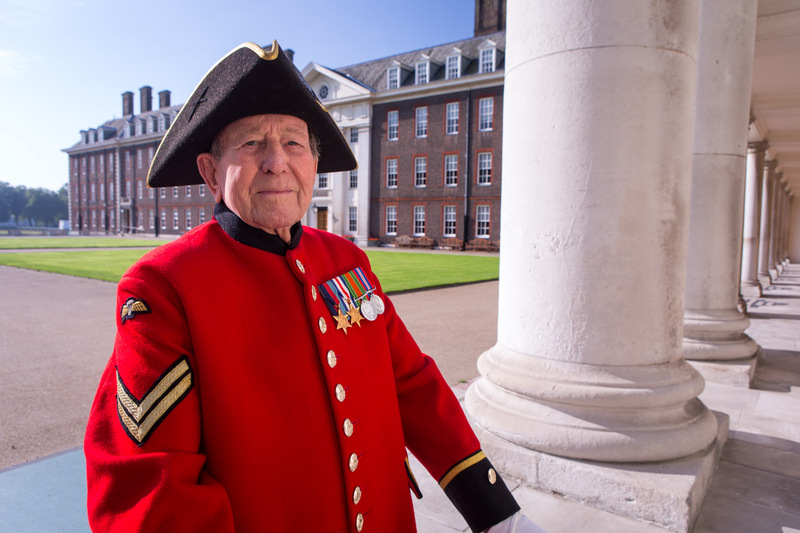 Alan remains an inspiration to all who work at the Royal Hospital.